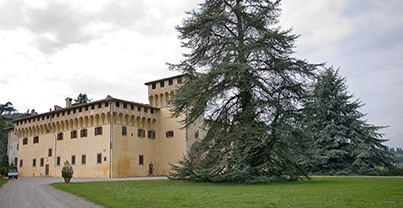 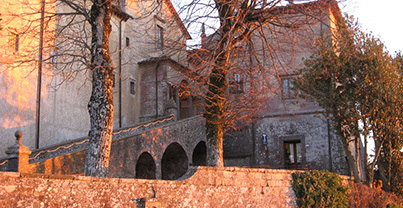 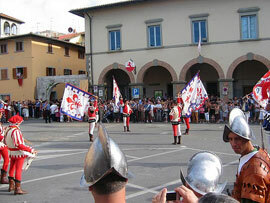 Mugello is a perfect starting-point for interesting excursions in Tuscany, because it is near from Florence city center. 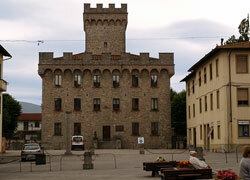 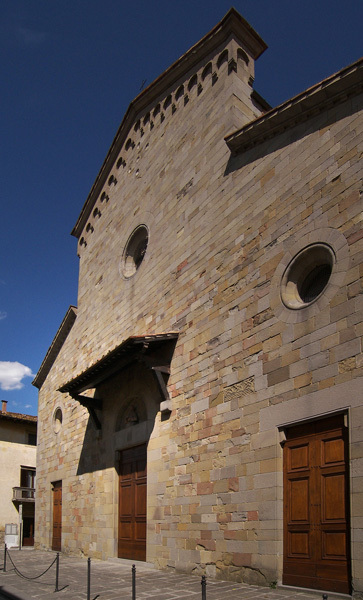 On aboutmugello.com you can find fotos, maps, useful addresses and suggestion for spending you time, during your stay in this valley. 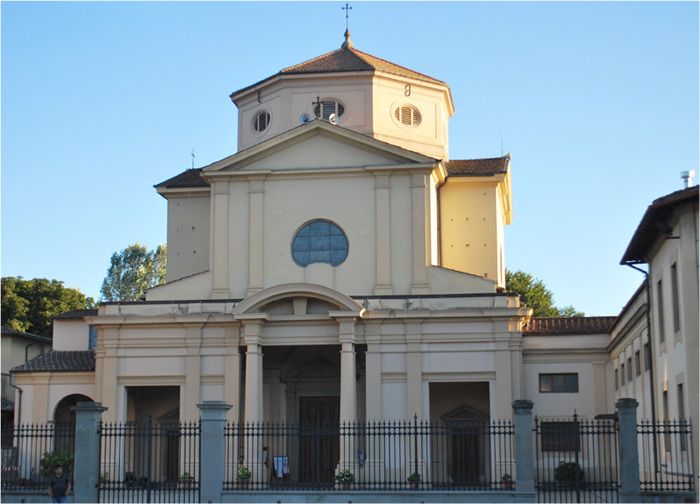 You will find information about: Festivals, Events and Markets, Museums, Food & typical dishes, a traditional meal and Italian Language Study.